How does a meal that’s filling, beautiful in color and full of incredible flavors sound? 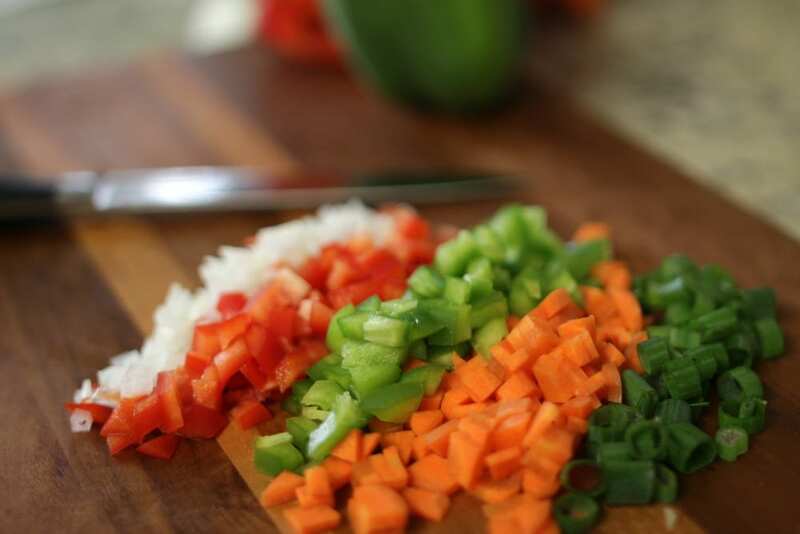 In a cooking class I took, as well as any nutrition book I’ve ever read, they talked about the importance of filling your plate with color and if you do so, you pretty much know you have a great meal prepared. 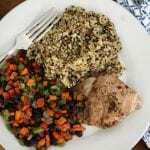 This Jamaican Jerk Pork Tenderloin with quinoa pilaf, and black beans and vegetables is the perfect balance of a little spice and a lot of color. I first fell in love with Jamaican Jerk spices on my honeymoon. My husband and I dined at this little Jamaican restaurant that was set peacefully along the river. The food was intense with flavor and the atmosphere was about as fun as it could get. I haven’t actually cooked with it much since first trying it, but after making this pork tenderloin that’s full of flavor and has a nice little kick, I am definitely going to start cooking with it more. Jamaican jerk seasoning is most known for being used with pork and chicken. I’ve had it on both, and know it’s absolutely delicious. Step one: PLEASE NOTE that this recipe requires at least one hour of refrigeration. Combine Jamaican jerk seasoning and ½ tsp of olive oil and rub over pork. Allow it to marinate, preferable overnight in the refrigerator or for at least one hour. Step two: Preheat oven to 325 degrees F.
Step three: Lightly coat a baking sheet with cooking spray; place marinated pork loin on baking sheet. Cook for 25 – 30 minutes. Step four: To prepare quinoa, thoroughly rinse grains in mesh colander and drain. 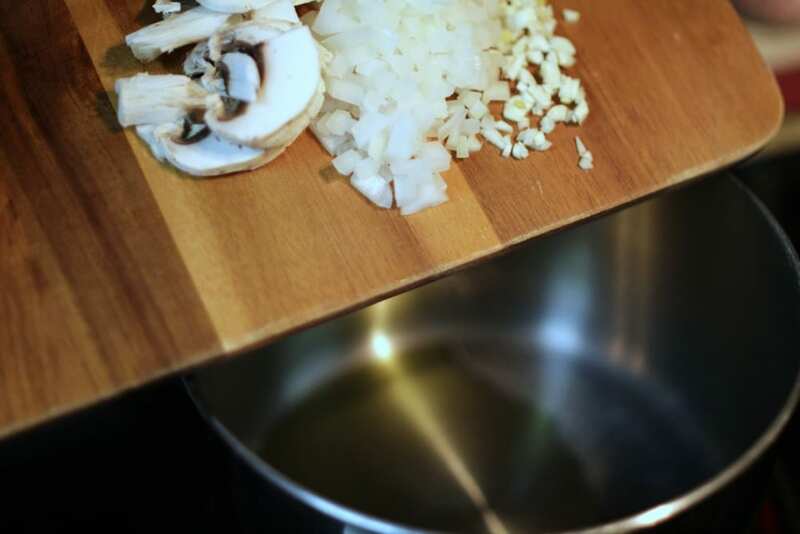 Step five: Heat ½ tsp olive oil in a saucepan over medium heat and sauté garlic, 2 Tbsp. 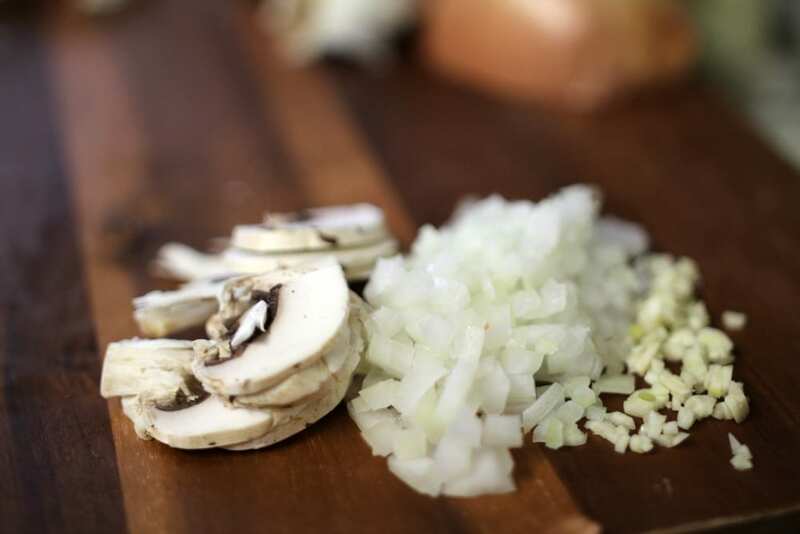 of the chopped onion and mushrooms for 3 to 4 minutes. Set vegetables aside in a small bowl. Step six: In same saucepan, add quinoa and stir grains for 1 to 2 minutes. Add water and bring to a boil; lower heat to simmer; cover and cook for about 15 to 20 minutes until all water is absorbed and quinoa is cooked. Step seven: Stir in vegetable mixture, heating 2-3 more minutes until heated through. 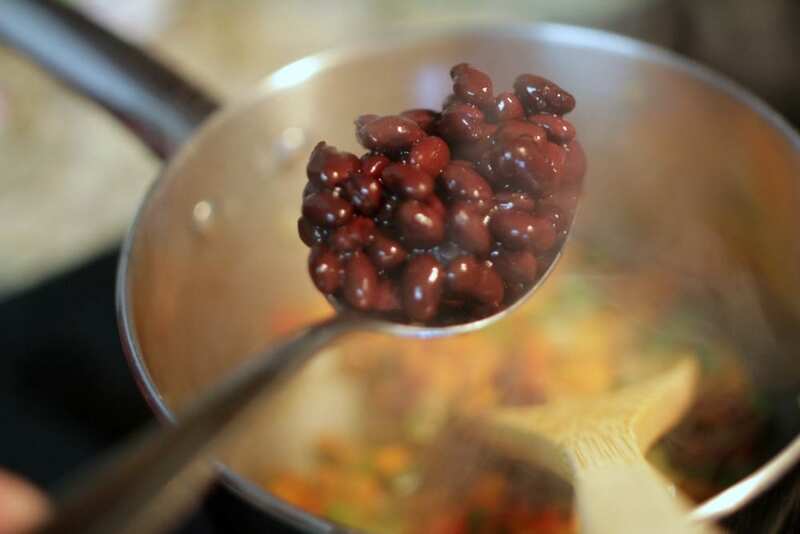 Step eight: Start black beans by heating ½ tsp olive oil in a sauce pan. 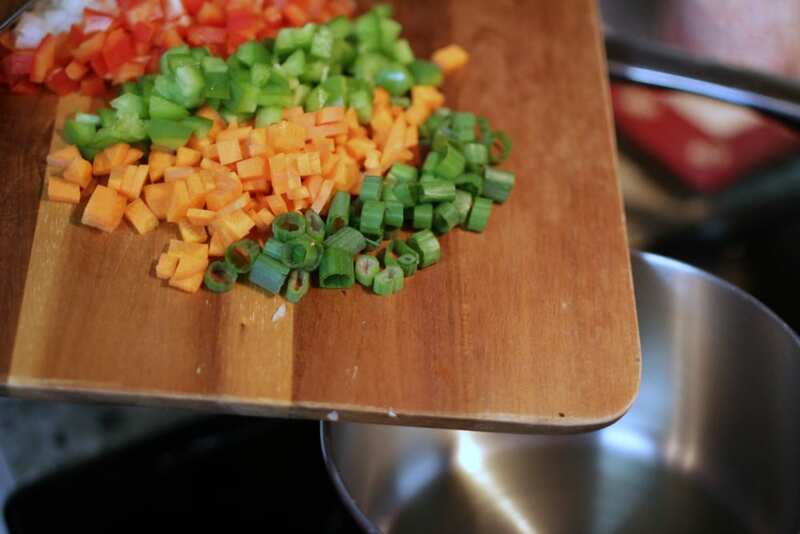 Add remaining onions, carrots, green onion, peppers, diced tomato, cumin, 1/8 tsp of black pepper and oregano and sauté; 4 to 5 minutes until vegetables are cooked through. Step seven: Remove from heat and combine with drained black beans. 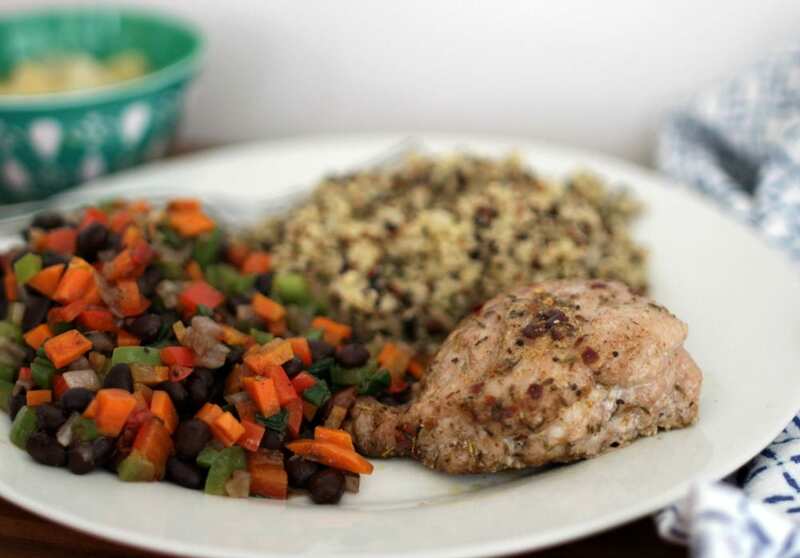 Step eight: Serve jerk pork with quinoa and black beans with vegetables. You can complement the meal with a fruit cocktail for dessert. This is the type of recipe you might want to double so you have some for lunch the next day. It’s that good! I can just imagine the flavors becoming even more intense as they sit in the refrigerator. Now to experiment with more Jamaican Jerk seasoning recipes! 1. PLEASE NOTE: This recipe requires at least 1 hour of refrigeration that is not reflected in the prep time. 2. Combine seasoning and 1/2 tsp. of oil and rub over pork. Allow to marinate preferably overnight in refrigerator or at least 1 hour. 3. Preheat oven to 325°F. 4. 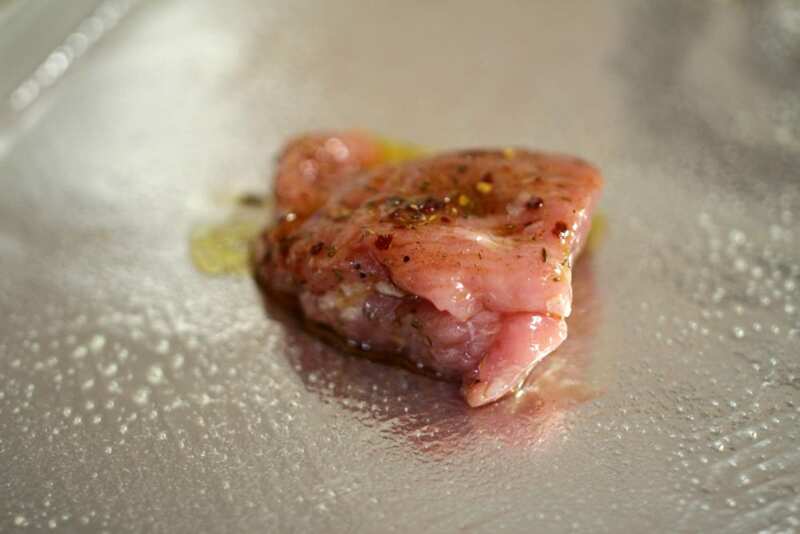 Lightly coat a baking sheet with cooking spray; place marinated pork loin on baking sheet. Cook in preheated oven for 25-30 minutes. 5. 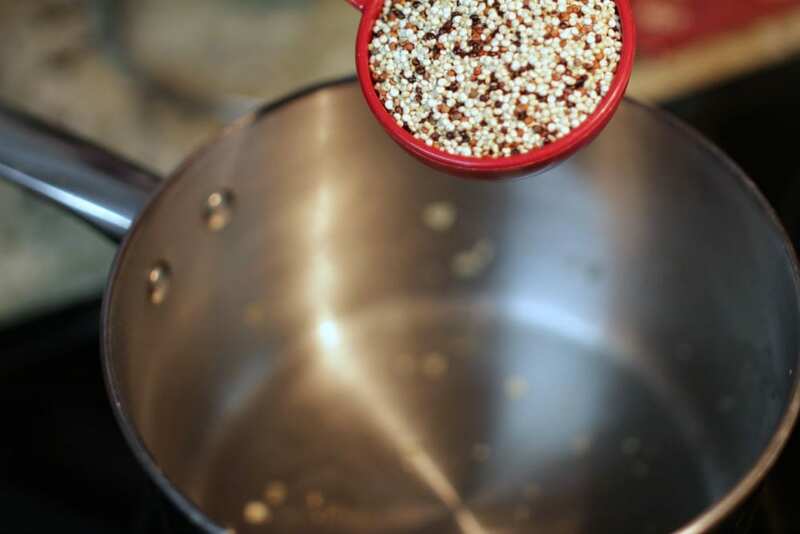 To prepare quinoa, thoroughly rinse grains in mesh colander and drain. 6. Heat 1/2 tsp. of olive oil in a saucepan over medium heat and sauté garlic, 2 Tbsp. of onions and mushrooms for 3-4 minutes. Set vegetables aside in a small bowl. 7. In same saucepan, add quinoa and stir grains for 1-2 minutes. Add water and bring to a boil; lower heat to a simmer; cover and cook for about 15 to 20 minutes until all water is absorbed and quinoa is cooked. 8. Stir in vegetable mixture, heating 2-3 more minutes until heated through. 9. Start black beans by heating 1/2 tsp. of olive oil in a sauce pan. 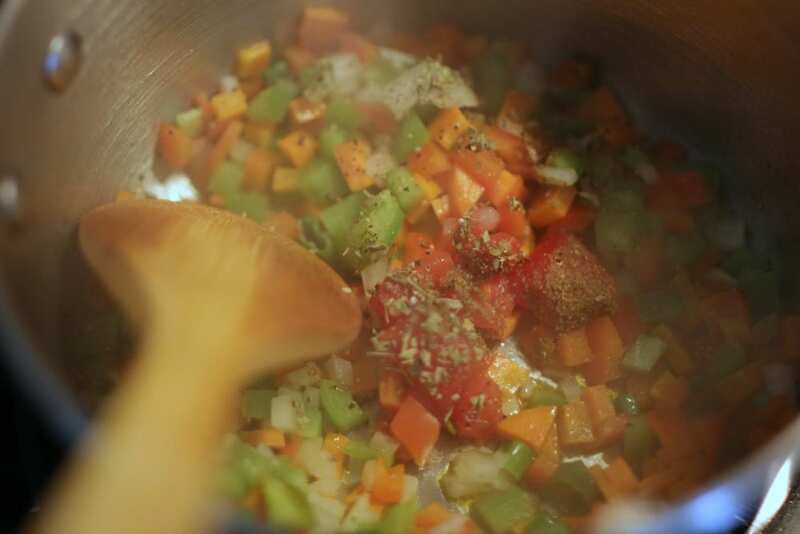 Add remaining onions, carrots, green onion, peppers, tomato, cumin, 1/8 tsp. of black pepper and oregano and sauté 4-5 minutes until vegetables are cooked. 10. Remove from heat and combine with drained black beans. 11. 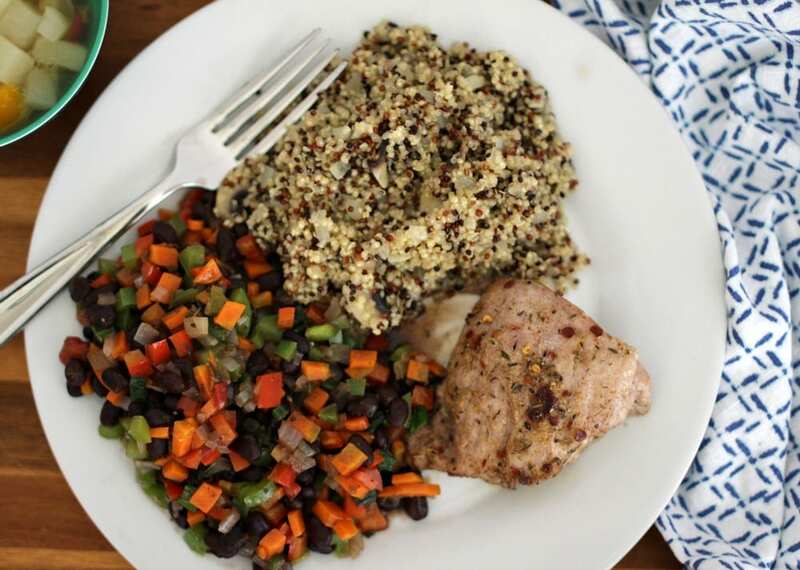 Serve jerk pork with quinoa and black beans with vegetables. 12. Complement meal with a fruit cocktail for dessert. For more great recipes like these, visit MyAlli.com.